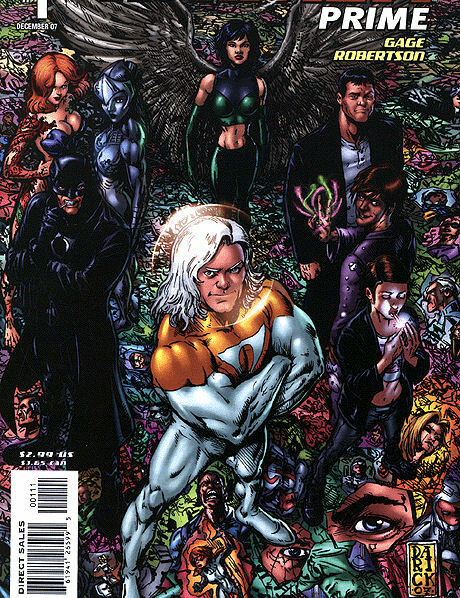 History: The Authority was a team put together by Jenny Sparks after the demise of Stormwatch. 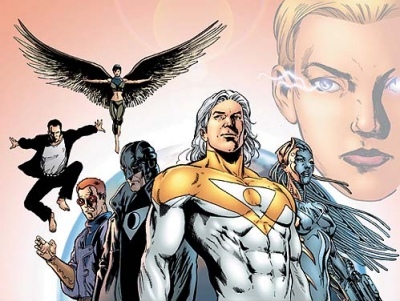 Containing individuals of exceptional power, beyond even that possessed by most other superteams, the Authority is designed to handle global threats of any nature. It answers to nobody, and is beholden to none. Rather the team's view is that if ANYONE steps out of line and threatens the safety of the Earth or its people, then they will answer to the Authority. The Authority recently conquered America. Comments: Created by Warren Ellis. Thanks to Charles Ellis for additional information.